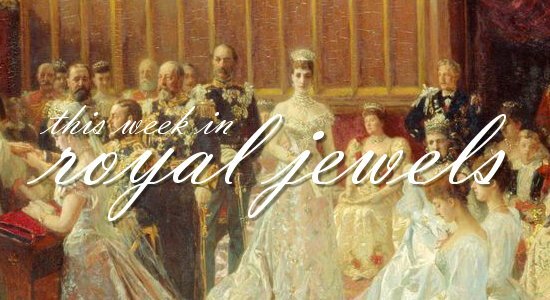 Just like last week, our royal jewel bounty is so great that we need to break our weekly review in two! 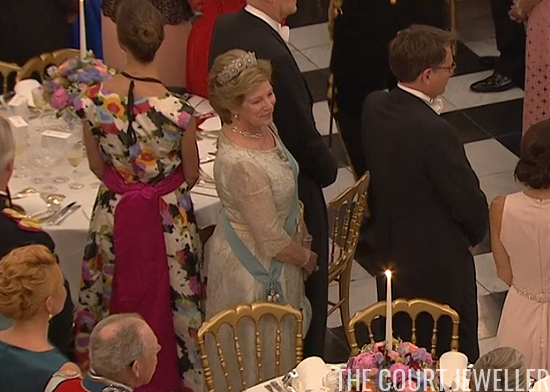 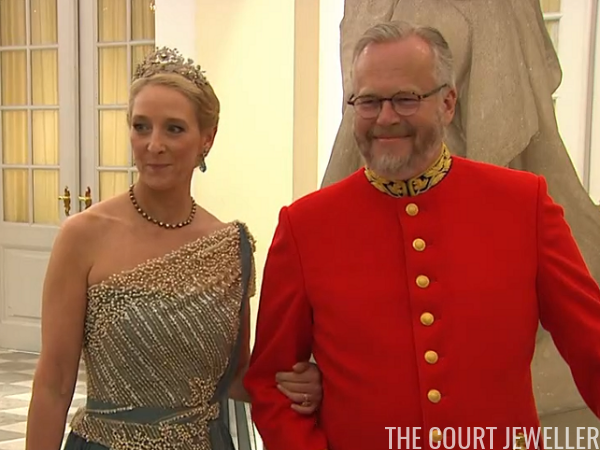 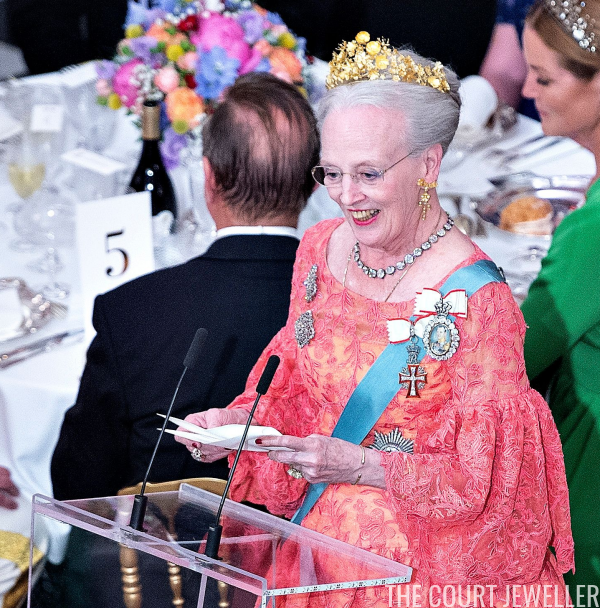 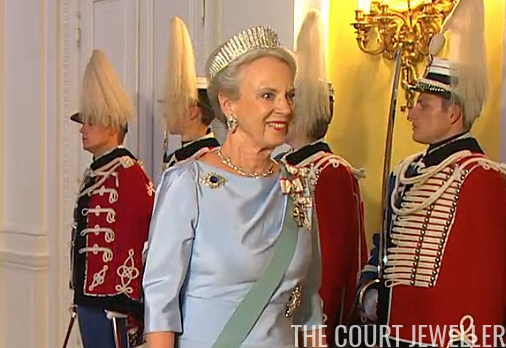 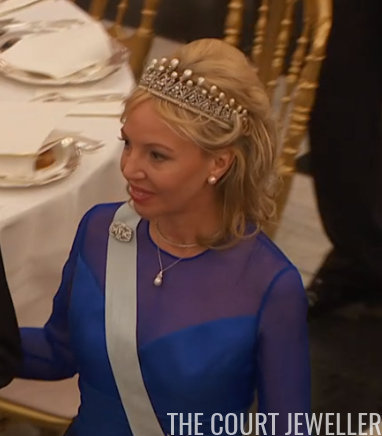 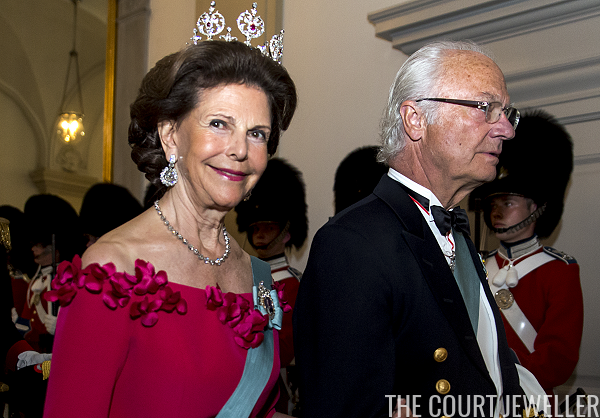 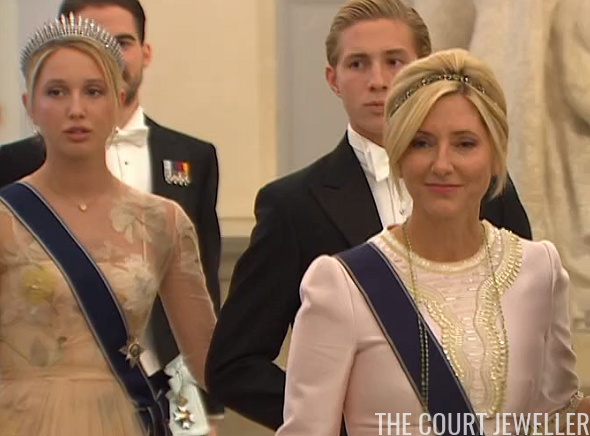 This countdown features my ten favorite tiaras from Saturday's birthday celebrations in Copenhagen. 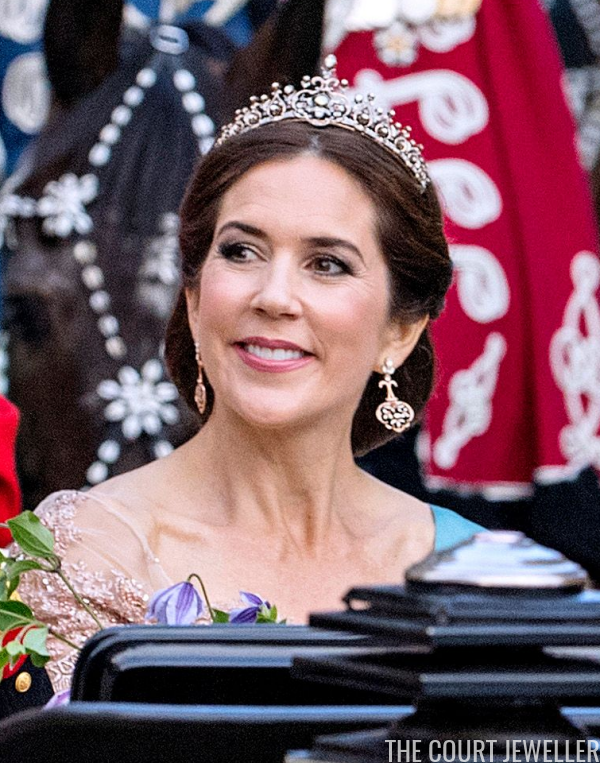 Don't forget to vote for your favorites in the poll -- and to stop back here in a few hours for even more royal jewelry! 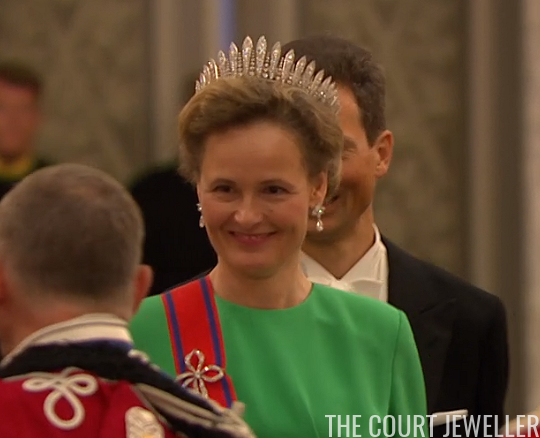 Which royal birthday tiara gets the win this week?